Fighting for a world where football is seen as a force for good. The beautiful game stands alone in its wealth and influence. But that growth has come at a cost, with many people increasingly disengaged from the rabid commercialisation, pampered players and mind boggling economics. Football’s very success is down to its innate appeal. It’s our global language. Our universal religion. So, what if that could be channeled towards using the game as a force for positive social change? 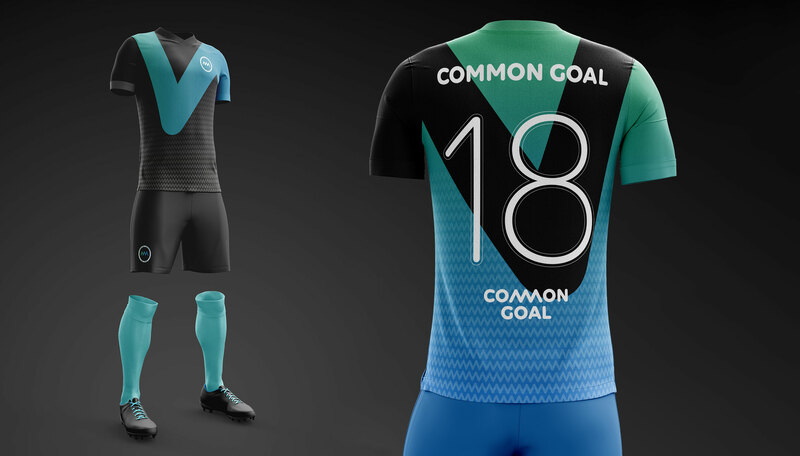 Common Goal seeks to change the game for good. Players, managers, fans and even clubs pledge 1% of their salary or revenue to programmes that use football as a vehicle for change. It’s the game’s chance to give back to a world that has given it so much. We didn’t just give the movement an identity – we provided a symbol of belonging so that players, fans or organisations alike could show they are part of the movement once they sign up to this unique ’second club’. 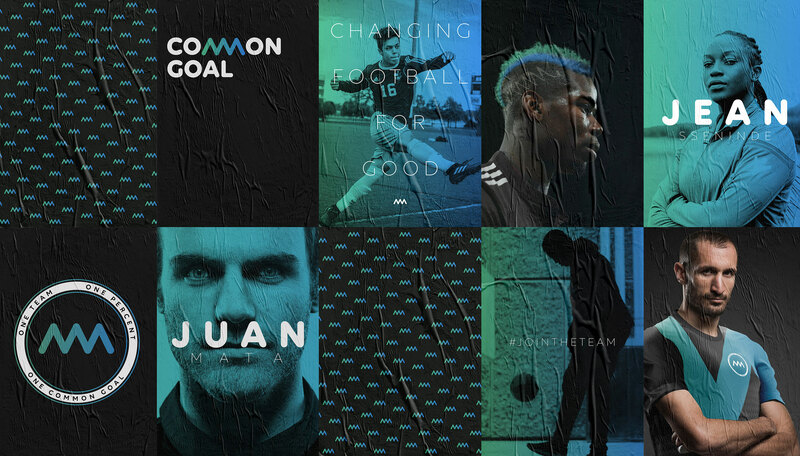 Before long, World Cup winners Juan Mata and Matt Hummels were donning our new kit, and players could even choose to represent Common Goal in the Fifa 19 video game. It was his sort of exposure which has encouraged more and more player pledges, as well managers, UEFA executives and even the first professional club FC Nordsjælland. To date, the movement has helped donate over $1m towards football for good projects around the world. Fighting for a world where everyone feels empowered to take action on climate change into their own hands. Fighting for a world where everyone is empowered to make better decisions about their health.